We have a magnificent product to sell. 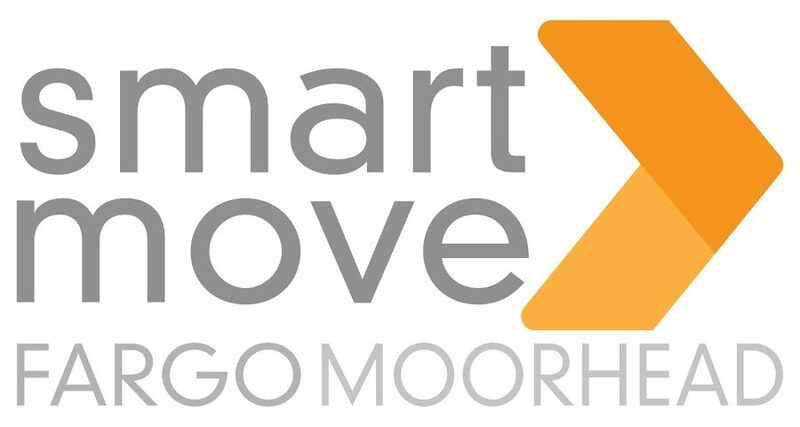 Greater Fargo Moorhead and companies located here benefit from a business-friendly environment, a well-developed and reliable infrastructure, exceptional higher education and research institutions, and a culture of hard work and collaboration. The GFMEDC, a non-profit organization, is funded both privately and publicly. Primary-sector, retail, and service-oriented businesses invest in our efforts, and the Cass and Clay County Commissions provide public funding. Retaining and expanding existing businesses and industries. Attracting new businesses and industries. Advocates for business-friendly public policies. Facilitates activities that bring companies, educators and civic leaders together in ways that make something greater possible. Leads efforts to formulate a clear, aggressive vision for our future. 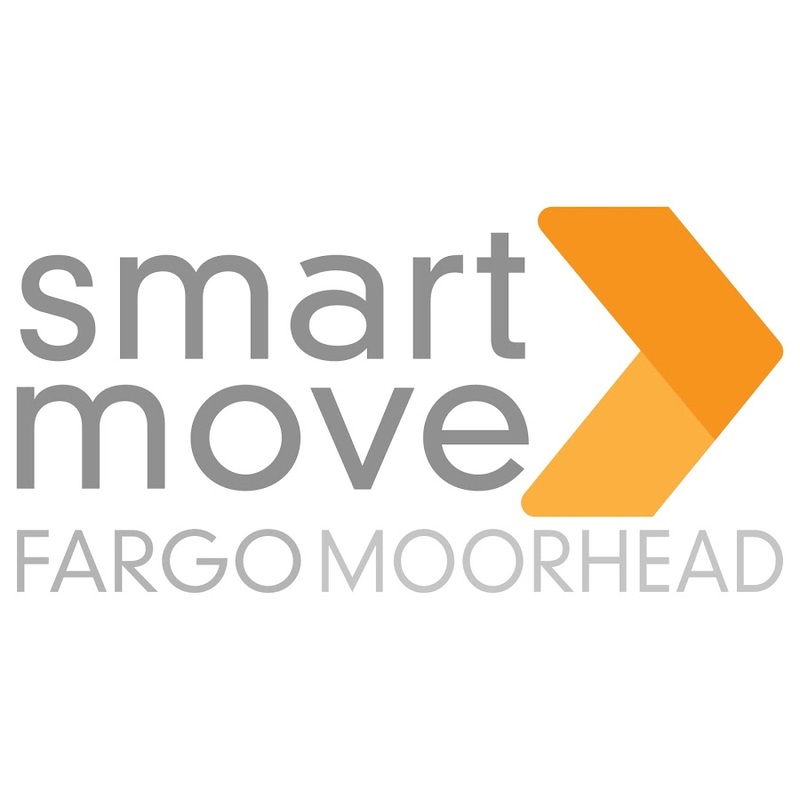 Promotes Fargo Moorhead as a business, education and career destination.